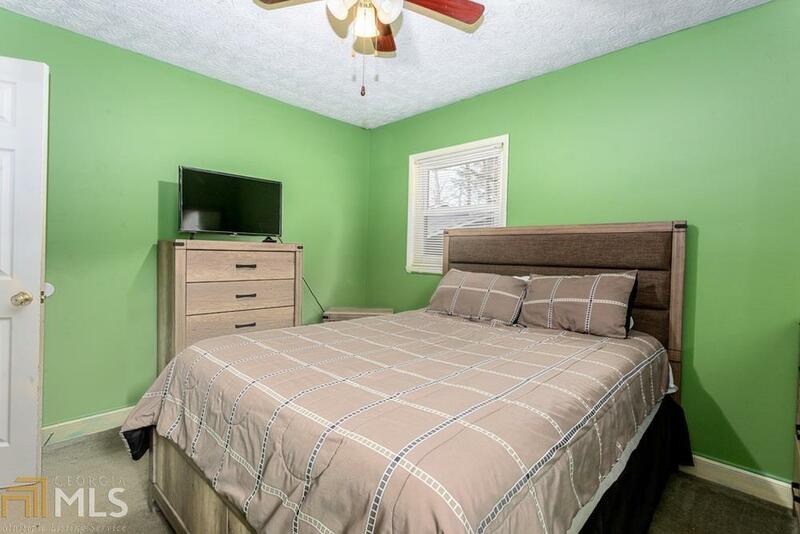 Calling all investors! 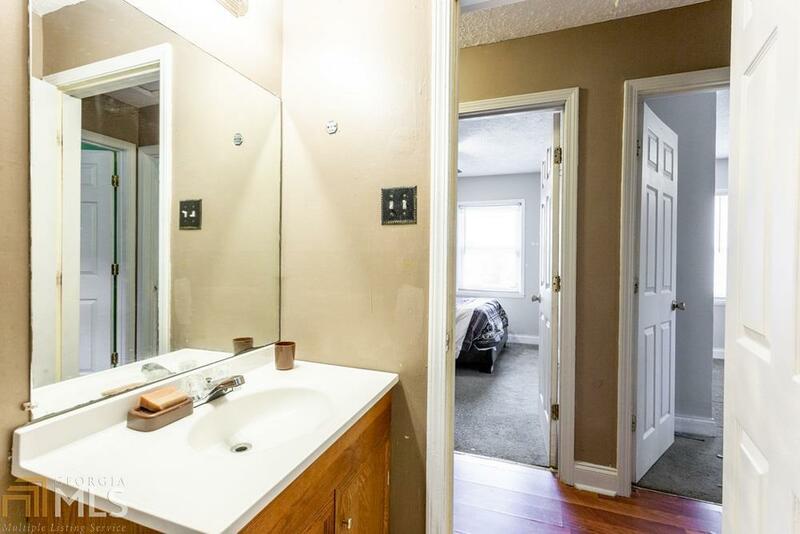 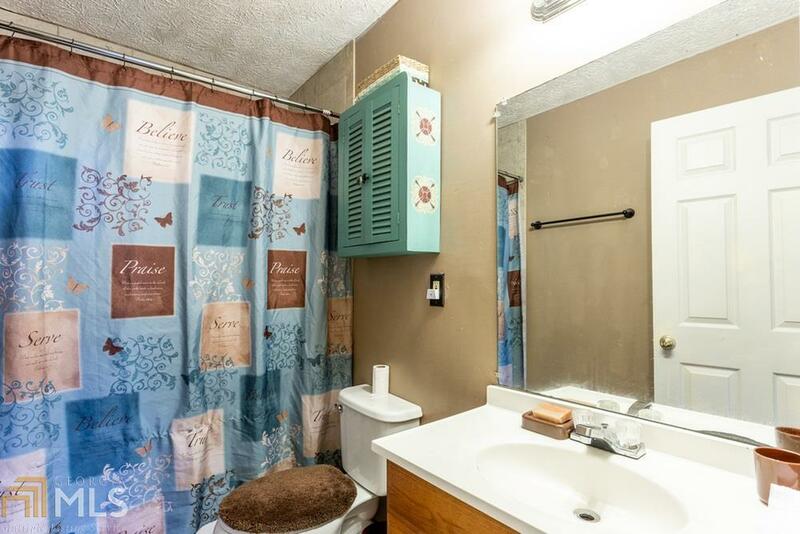 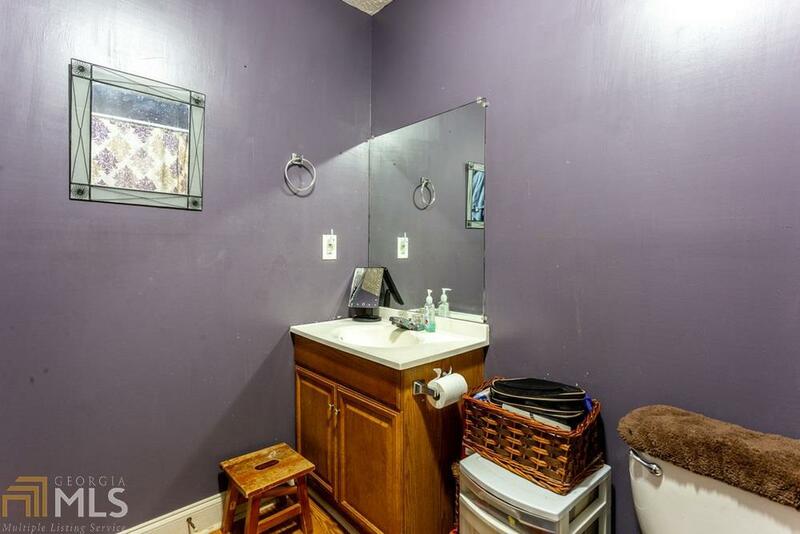 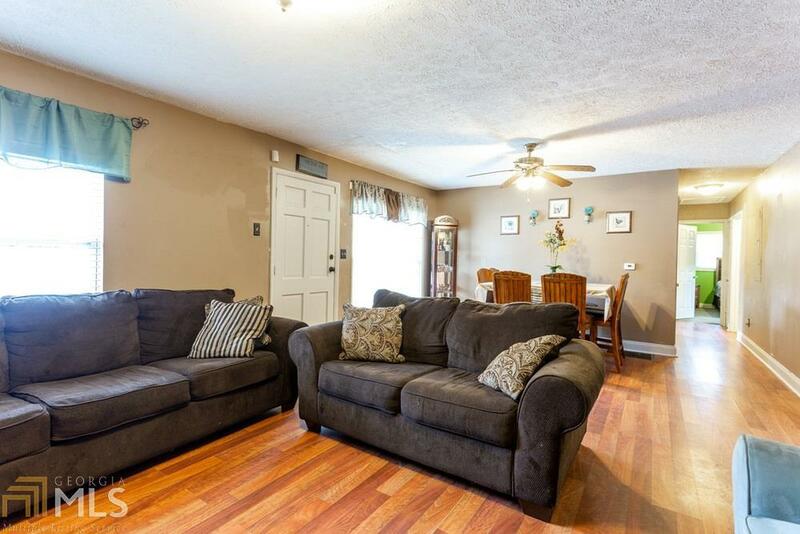 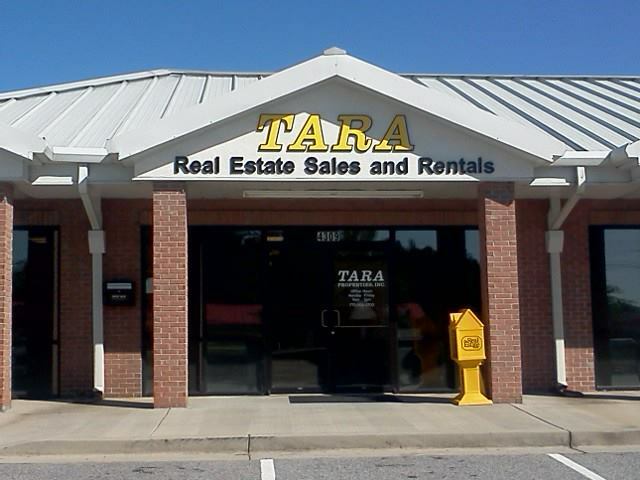 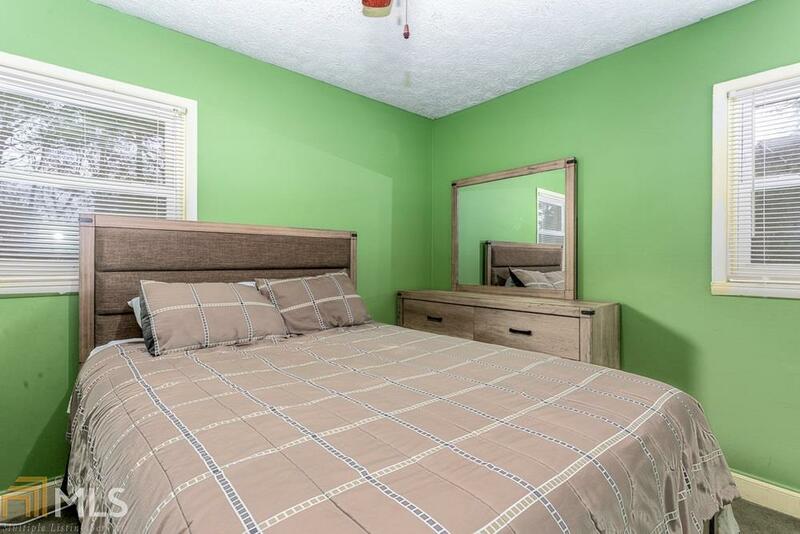 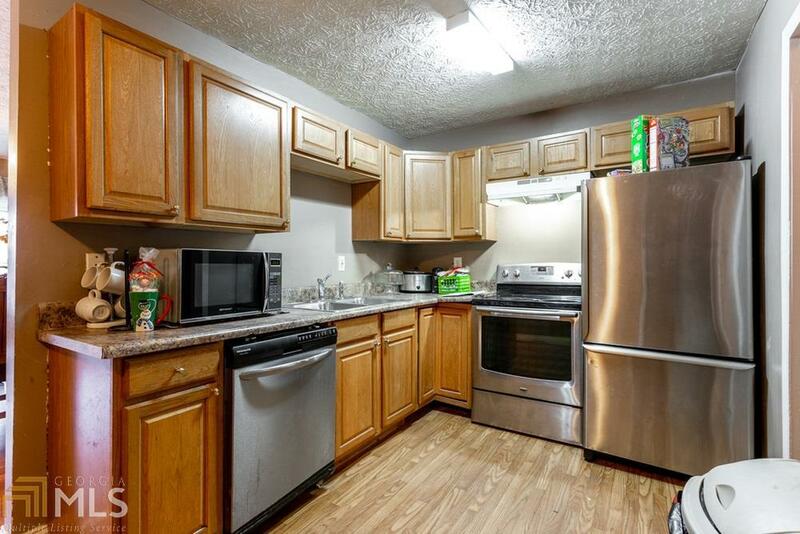 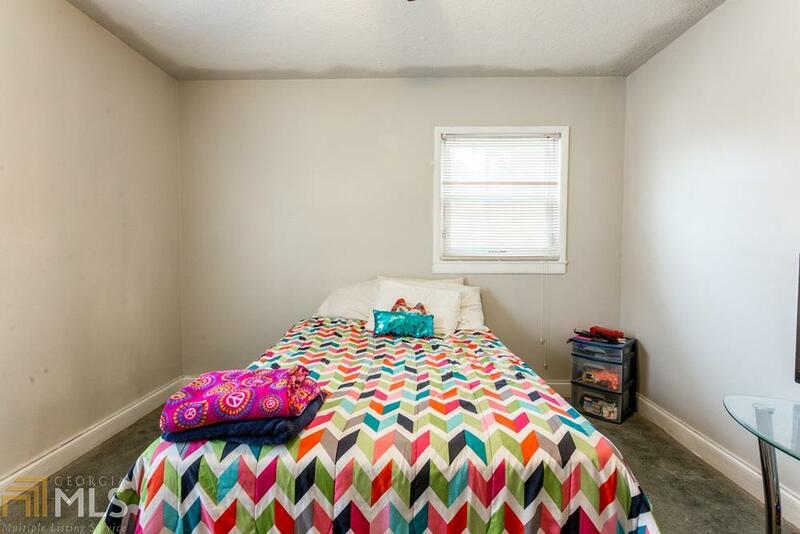 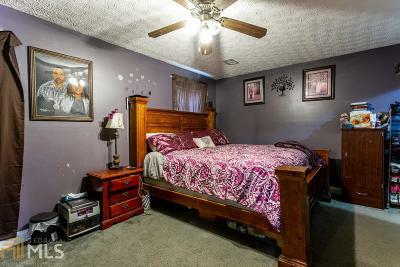 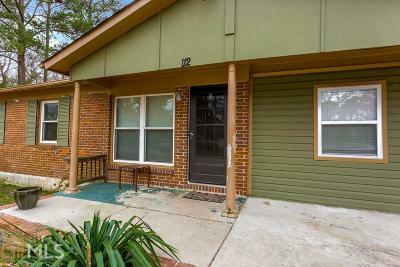 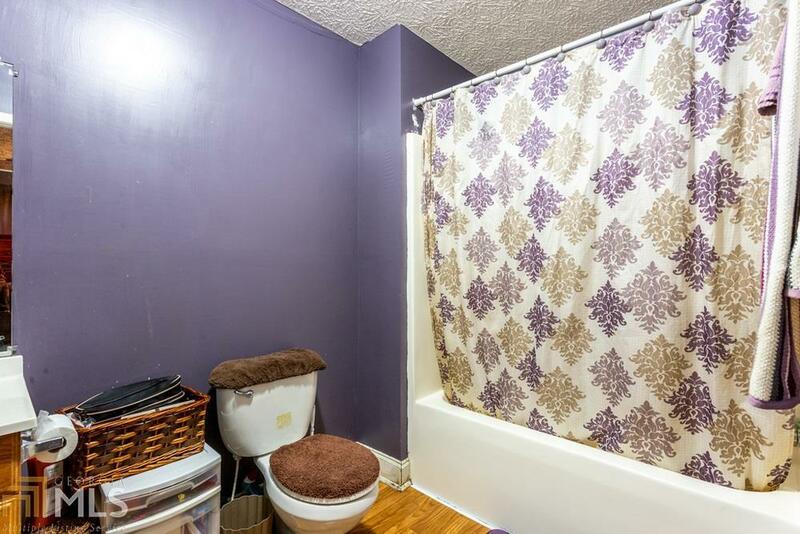 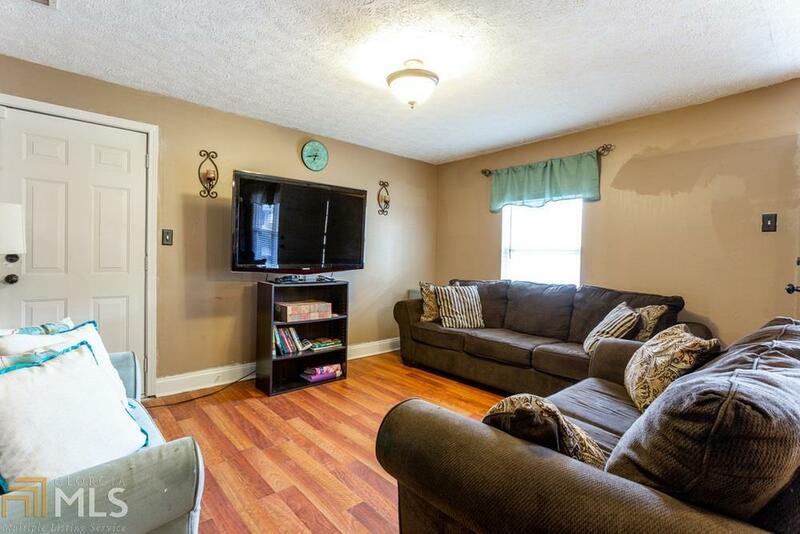 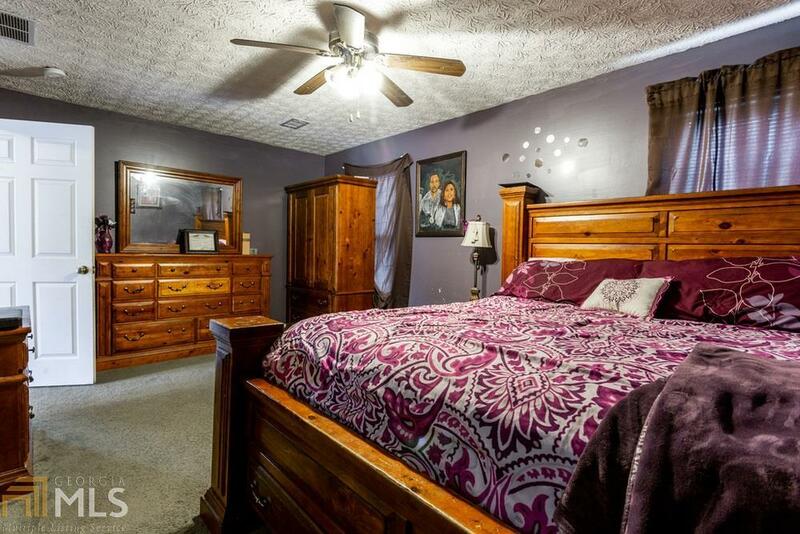 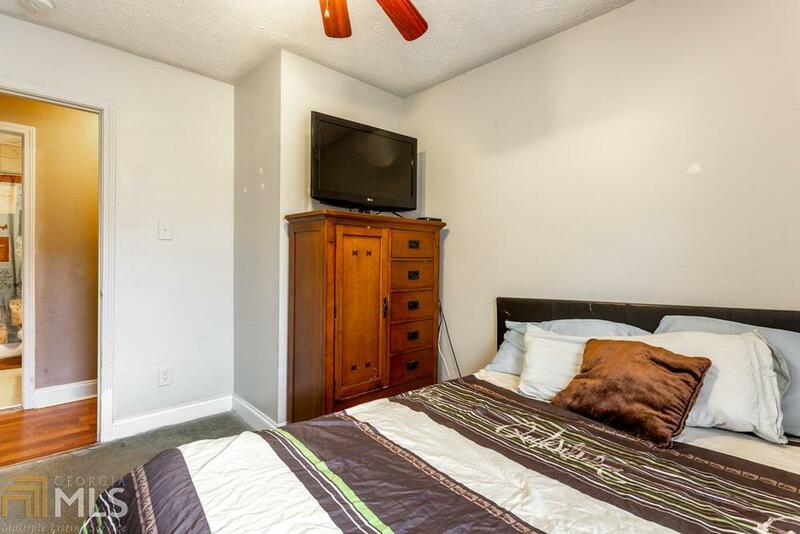 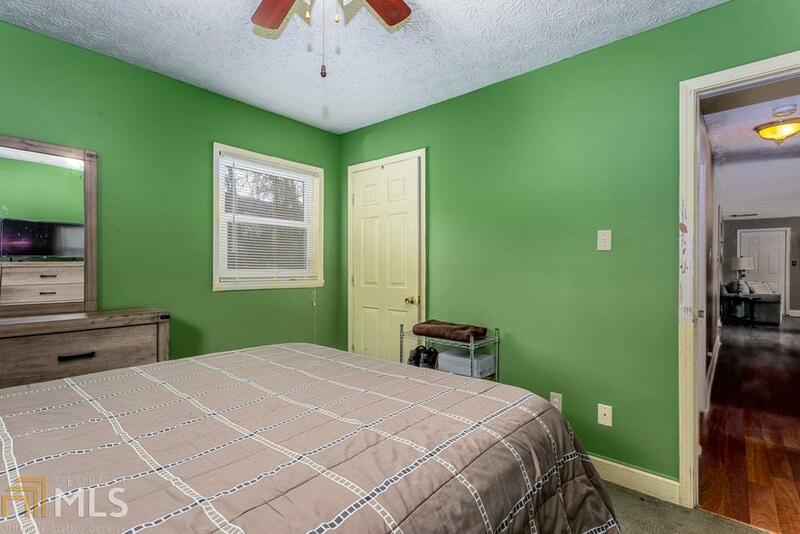 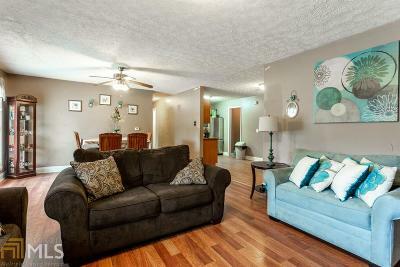 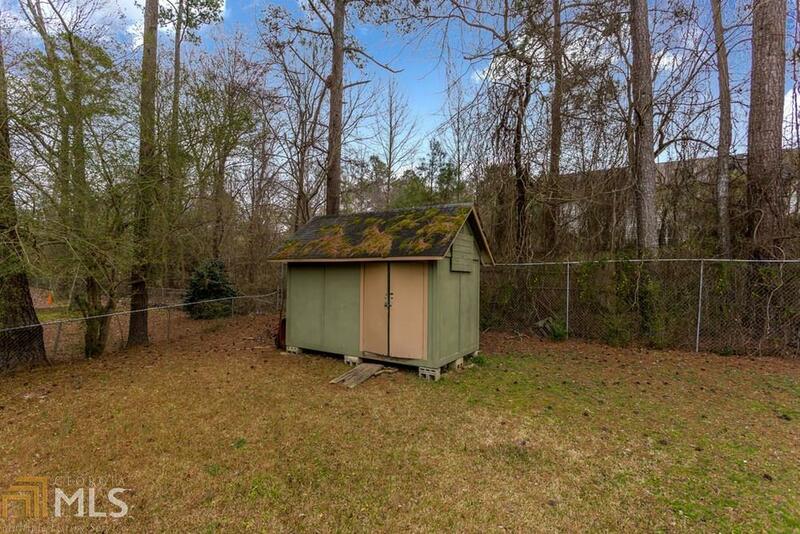 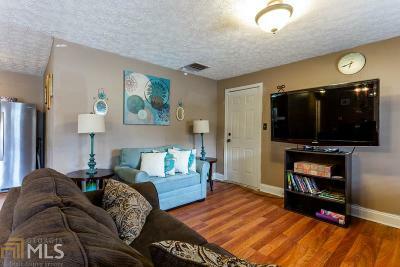 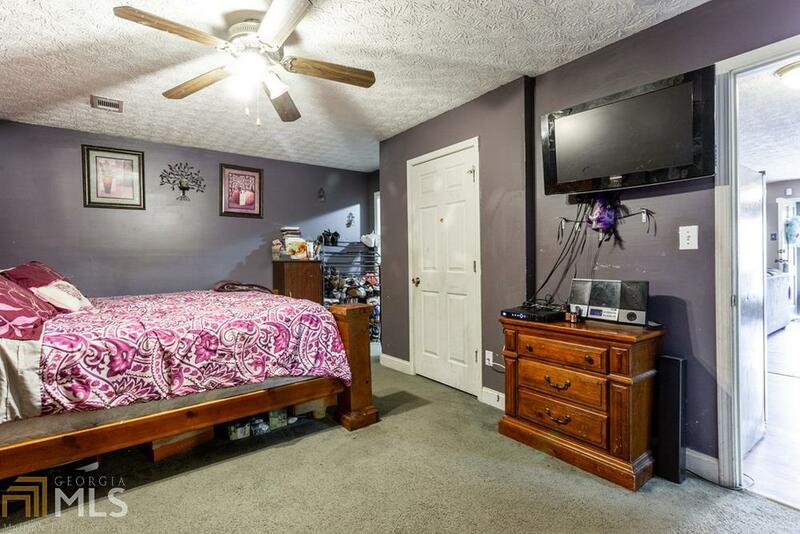 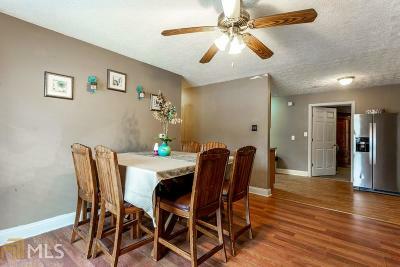 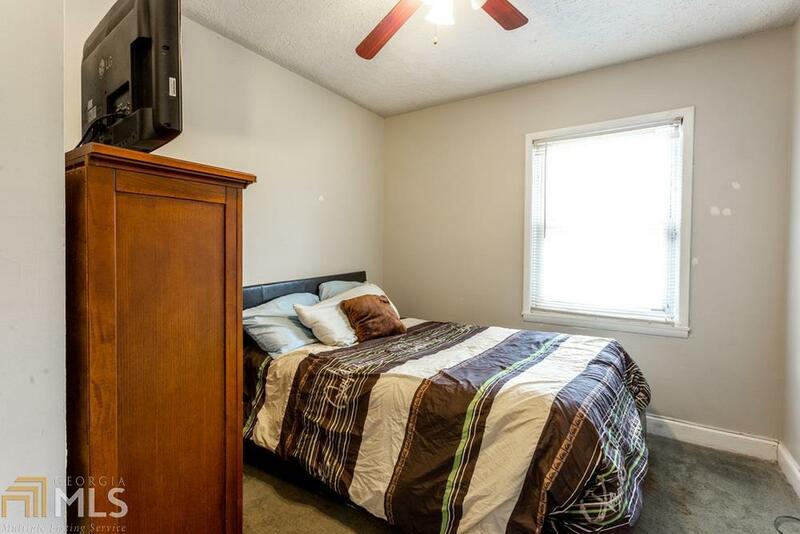 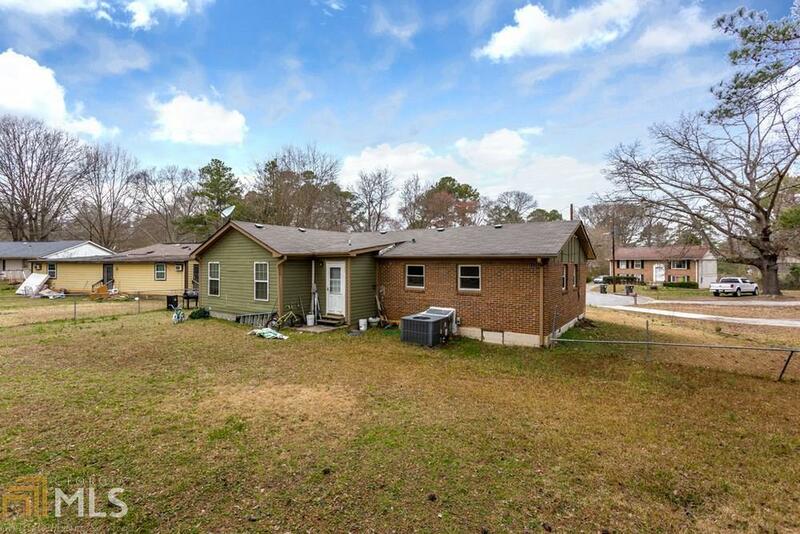 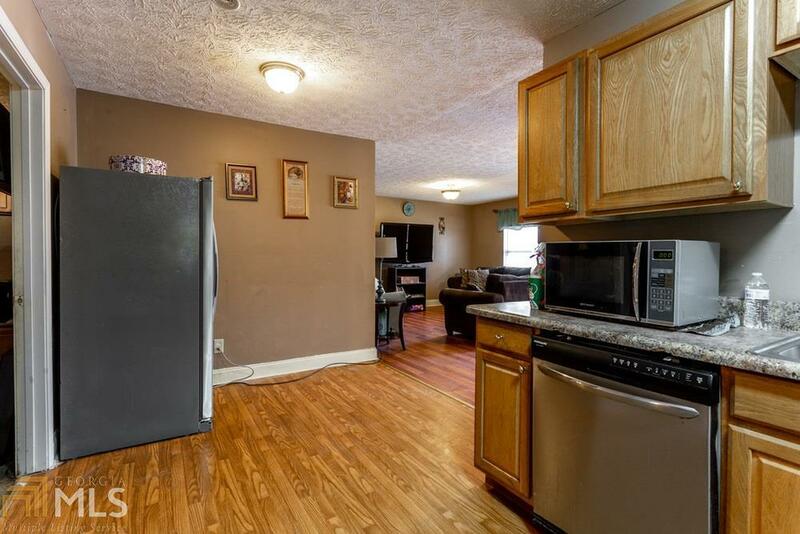 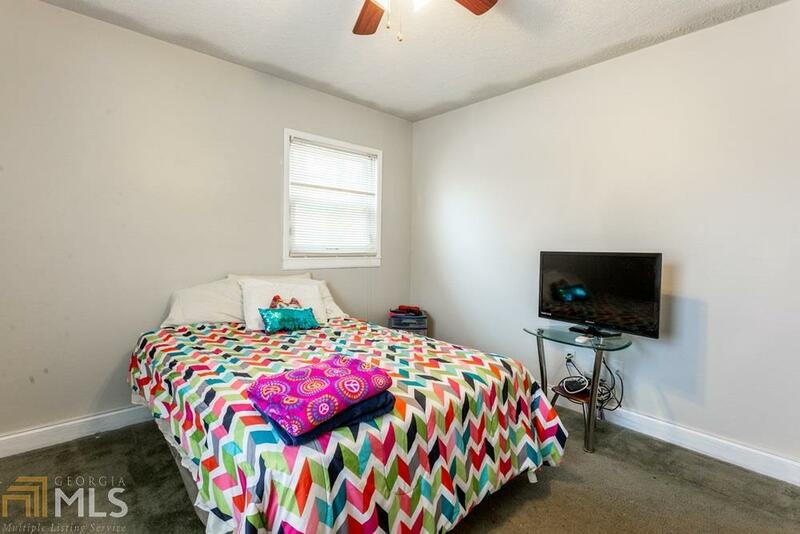 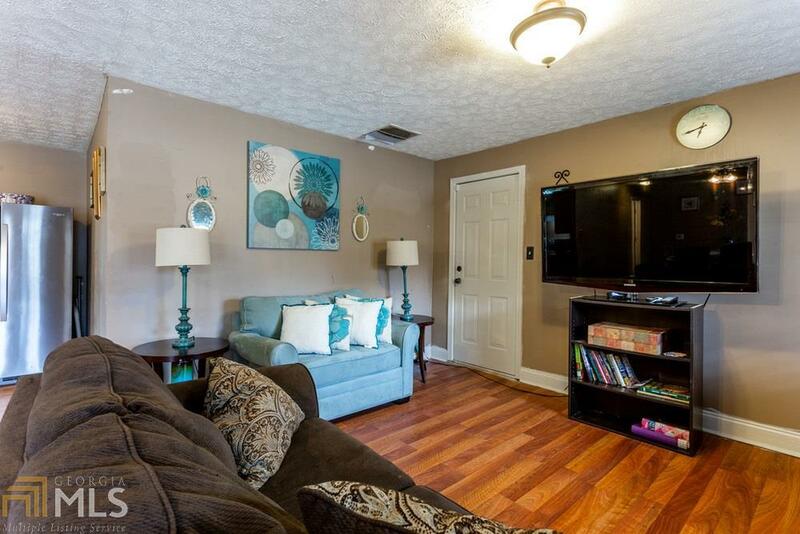 3beds, 2 baths with laminate flooring in all livings areas, great rental potential in established neighborhood close to all the shopping and dining of Fayette County. 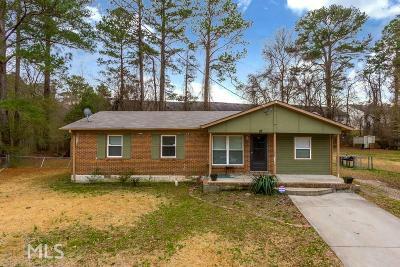 Directions: I 75 To Exit 235 Us 41, L To Old Dixie, R To Upper Riverdale SW, L To Roxbury Dr, R To Westfield Dr, L To Roxbury, R To Alexander, Home On The R.